This is Your ticket to the underwater world. if you're looking to begin your adcenture in diving, the Openwater Course is the place to start. All you have to do is to go through a theory class (with online learning), a pool session, and an water dive trip to be certified as a diver! Tioman island (or Pulau Tioman, as it is known locally) is one of Malaysia's most popular islands with all sorts of tropical marine life. Diving in Pulau Hantu has untouched dive sites appealing to both beginners and experienced divers, especially those with an interest in macro-life. Hop on board to Southern Riau and experience the carefree, leisure diving life on the MV Nautica liveaboard! Looking to do your open water course somewhere else? Let us know, we can customize a trip for you! Scuba diving is an amazing thing. It is like going to space for an hour. 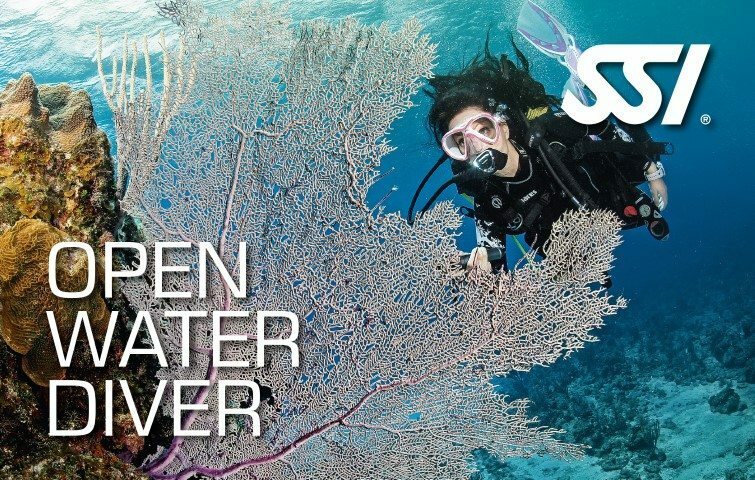 To begin your journey, the SSI Open Water Diver course is the way to go. It is your ticket to the underwater world! The SSI Open Water Diver course consists of 3 parts: Academic, Pool training and Open sea dives. We have developed an online training platform so you can learn the theory portion at your own pace when it is convenient for you. You will be learning buoyancy and pressure concepts, equipment usage, hand signals and more via an interactive online system with videos and quizzes. After which, there will be 1 theory session where an instructor will go through additional queries and actual application concepts to get you ready for your pool session. During your pool session, you will learn practical aspects of scuba diving and get a chance to master skills before going to the sea. You will learn equipment assembly, experience breathing underwater, learn about buoyancy control and much more! Pool sessions are held at Outram Secondary School. You will complete at least 4 dives and have the chance to experience everything you learned in the pool hands-on. The course trip will include everything from travel, accommodation, diving and food. Taking the Open Water Diver course will ensure that you acquire the basic skills and diving experience needed to be able to navigate safely and comfortably underwater. Immerse in an interactive training on the basic principles of scuba diving. Acquire a full understanding and knowledge in exploring the Open Water. Become an expert on foundational scuba diving techniques and skills needed to navigate effortlessly during the dive. 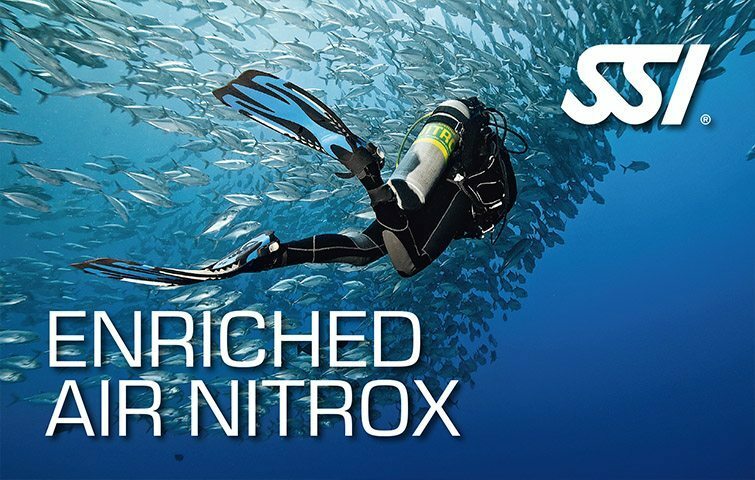 Master the basics of safe and precise scuba diving. 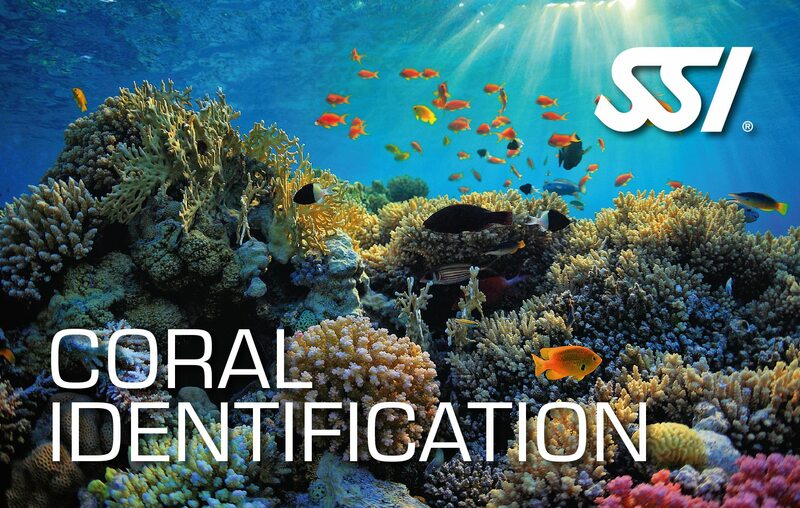 Advantage of joining a community of scuba divers worldwide. After certification, you will be able to dive anywhere in the world with a buddy up to a depth of 18m. 7:00pm - Learn Buoyancy & Pressure Concepts and more! 9:00am - Learn Equipment Assembly and Familiarization, Breathing Underwater, Buoyancy Control and more! Meet at Punggol Marina Country Club (MCC) Pier 1. Already a certified Open Water Diver? Awesome! Continue your diving pathway with Gill Divers. Learn new skills, gear up with higher-level dive equipment, and explore new depths with our variety of Specialty Diving Courses. Copyright © 2018 Gill Divers. All Rights Reserved.